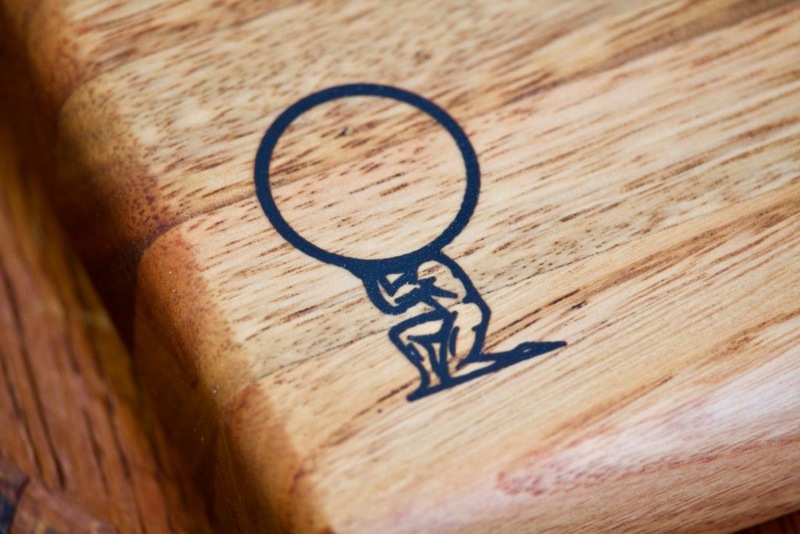 I am pleased to announce my new product line: Atlas blocks Australia, an edition to my existing business consisting of handcrafted butcher blocks, stackable display/wine storage blocks and also chopping boards, pizza trays and charcuterie platters. 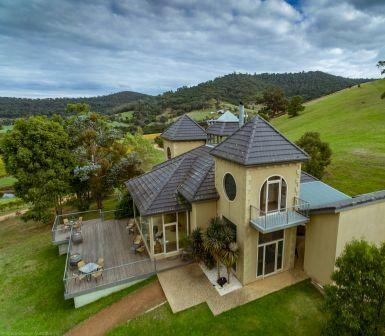 I launched my products recently at the beautiful Sutherland Estate winery in Dixons Creek, Victoria where they are available for purchase. 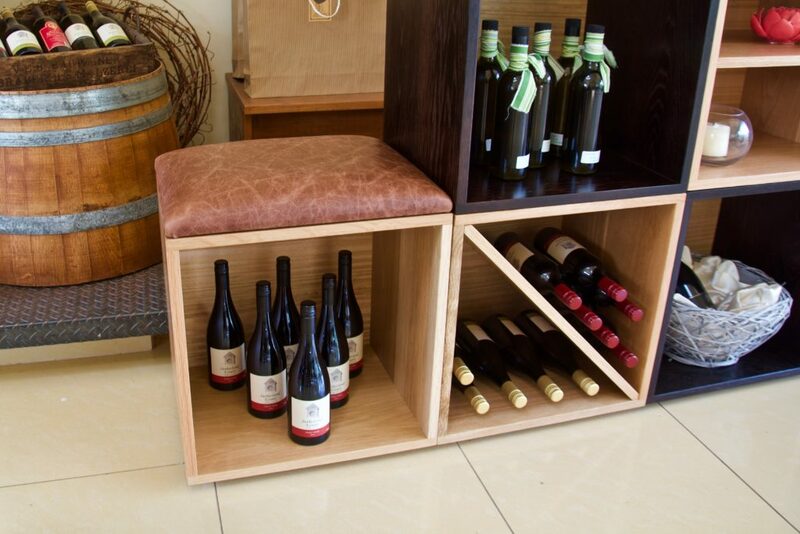 The best feature about these stackable display/wine storage blocks is that they are multifunctional and can be used for many different purposes. Having had a retail shop for many years ourselves, we found that one of the most talked about features was how often the shop layout changed, giving the customer a new experience each time they visited. Realising this, I designed these block to be interchangeable so that they provide the perfect opportunity to create a new and fresh display, in your home or business, on a regular basis. Each block connects to the one above and below, giving it stability and strength. To finish the stack, you can fit a seat or a flat top with an integrated down-light if desired. 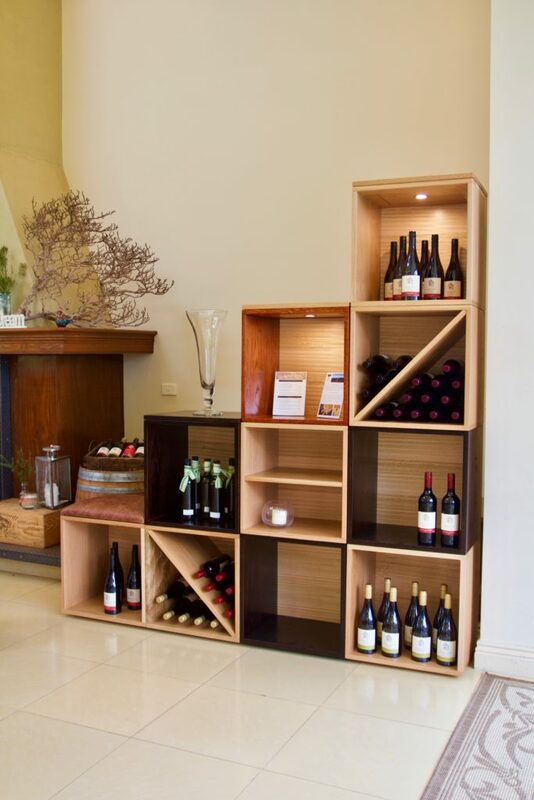 In a winery, restaurant, foyer, office, waiting room or home, these blocks can be used as a room divider to create privacy for a function or divide a room permanently into different areas. They are so easy to reassemble, change around to create a completely different design and store. 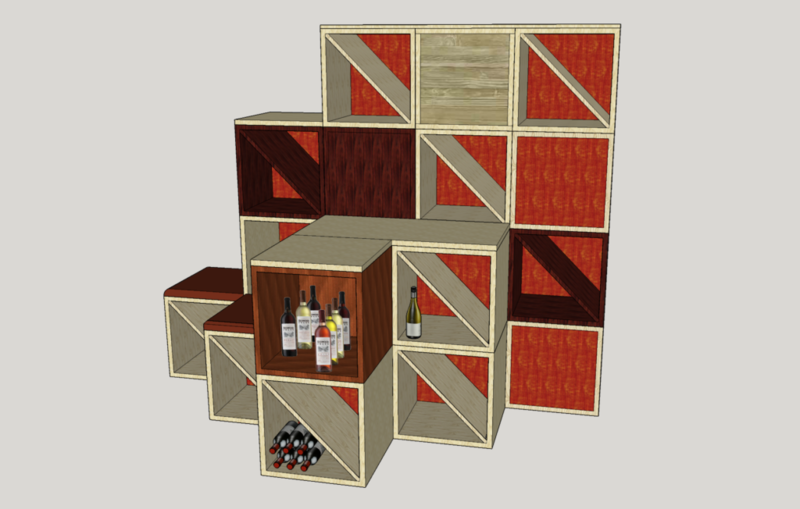 The blocks can be purchased with a removable diagonal shelf, making it perfect for wine storage in a home or a cellar. You can also order an adjustable timber or glass shelf ideal for creating a display unit. Below are some examples I’ve designed to show you the possibilities for a home or business premise. Seating constructed from 3 stackable blocks with a seat on top. 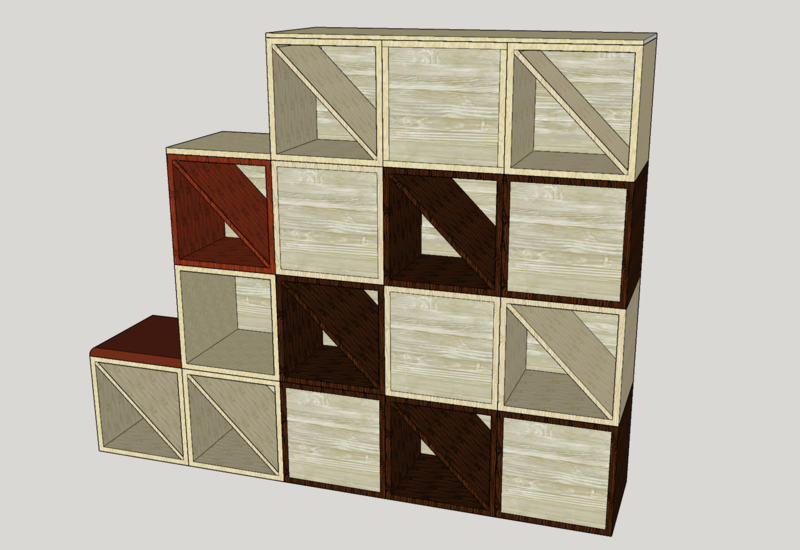 Display/merchandise area for the centre of a space with the blocks facing all directions. 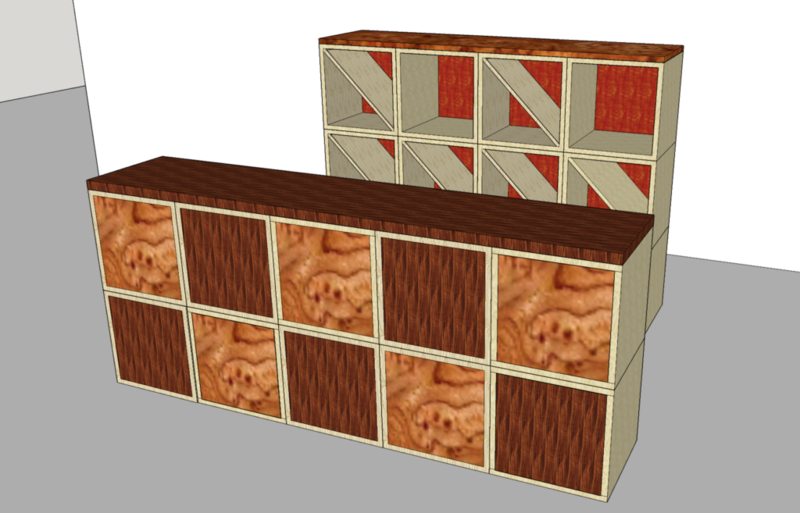 Room divider for a business premises or home that can be changed or taken away as required. 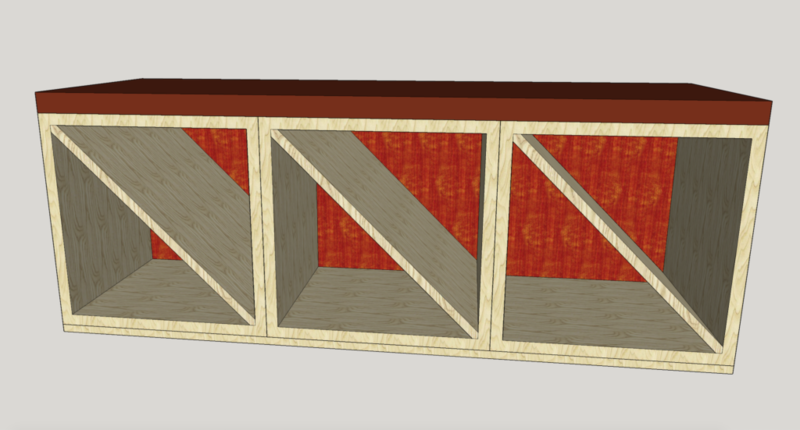 Temporary bar/counter for functions, which can be re-constructed into a display unit afterwards. My range of butcher blocks is not only aesthetically pleasing, with various designs and materials to suit all spaces, but simultaneously extremely functional, adding bench space to a kitchen with ease. They have strong lockable castor wheels and a 10cm thick top of end grain wood, to handle serious meat production. 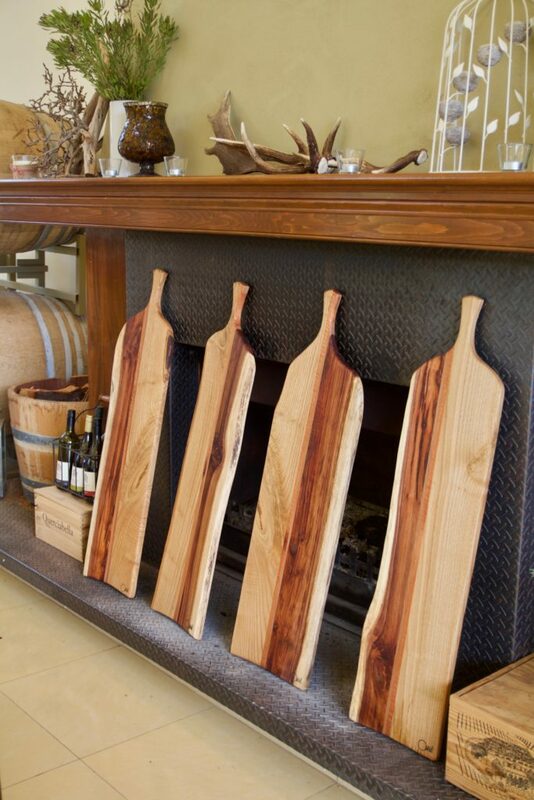 Our handcrafted chopping boards, pizza trays and cheese/charcuterie platters are crafted from a variety of woods and sizes. For more information or to place an order, you can contact us on info@zebwalker.com or visit Sutherland Estate winery in Dixons Creek, Victoria.